Psychoanalytic Psychotherapy treats the distress that first brings a person to Psychotherapy, as well as the underlying sources of that distress. The Psychoanalytic Psychotherapy Clinic will open in County Donegal in 2019. 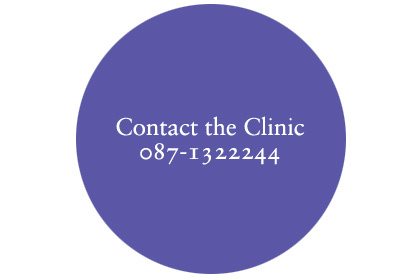 Contact the Clinic by telephone: 087-1322244 (South)/ 0035387-1322244 (North).